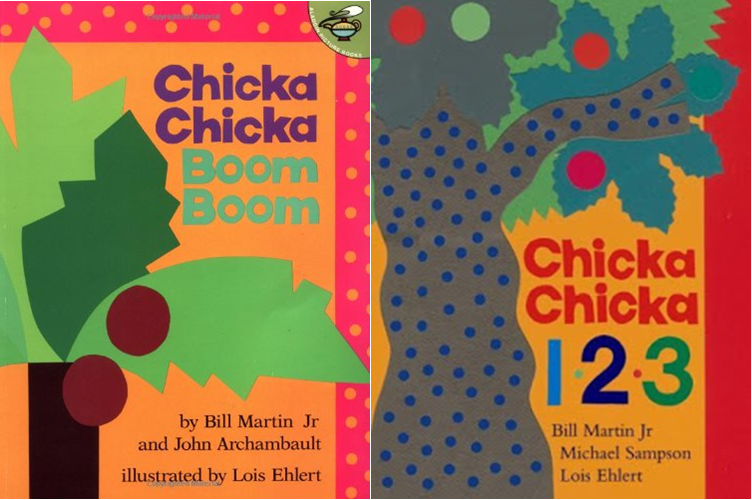 Chicka Chicka 1, 2, 3 by Bill Martin Jr., Michael Sampson, and Lois Ehlert. A lot of people have read Chicka Chicka Boom Boom. If you look it up, you will find an endless stream of YouTube videos dedicated to reenacting this story using computer graphics, stop-motion animation, you name it. It’s got a fun and catchy rhythm and rhyme scheme and it’s handy if you are learning the alphabet and upper- and lower-=case letters. Basically the story is this: a bunch of lower-case letters climb a coconut tree, fall down, and their parents, the upper-case letters, come to their aid. It serves its purpose. But who would have guessed that such a basic and generally plotless book could have a SEQUEL? Enter Chicka Chicka 1, 2, 3. No points for guessing what the follow-up book is about. When my son saw there was another book in the Chicka Chicka genre, he was super excited and I had little recourse but to order a copy to my local library branch. Branch! That’s funny, because both books are about climbing trees. This one is about numbers climbing an apple tree (why not?). If I had to pick one of these two books to read every day for the rest of my life, it would be the original. Chicka Chicka 1, 2, 3 is very repetitive. It requires one to read a lot of numbers out loud. I think it goes up to thirty or something and then back down again. That said, little kids can’t get enough of the musical rhythm, bright colors and animated numbers and letters. I’m just glad nobody’s requiring me to read them every day for the rest of my life. Once a week is plenty. Movies in Bed: Good Eats! My little one enjoys some of the same shows that I do. He likes America’s Test Kitchen only slightly less than I do, which makes me very proud. As Good Eats is a little sillier, weirder, and more childish than ATK, I harbored hopes that he might like it too. And he really does. I don’t know if he’s being manipulative because he knows I’ll say yes, but he actually requests watching it instead of cartoons sometimes! 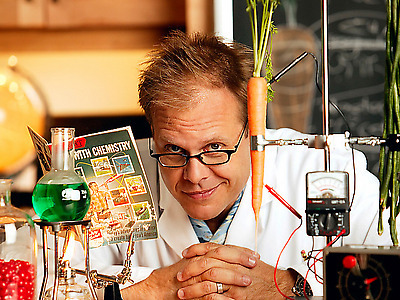 If you haven’t watched it, Alton Brown likes to add weird dramatic flairs to this unconventional cooking show. People dressed as fish. Fun oven cams. Surprise visits from such culinary heroes as the inventor of the graham cracker. It’s silly and it’s fun. Unless you don’t care for silly. We have several seasons of Good Eats to get through, but I doubt we’ll have too much trouble unless my son continues to force us to watch the Halloween one over and over and over. Posted in Movies in Bed	| Tagged Alton Brown, bed, bedroom, Charles P. Rogers, Good Eats, movies in bed	| Comments Off on Movies in Bed: Good Eats! French country is an increasingly popular design theme. 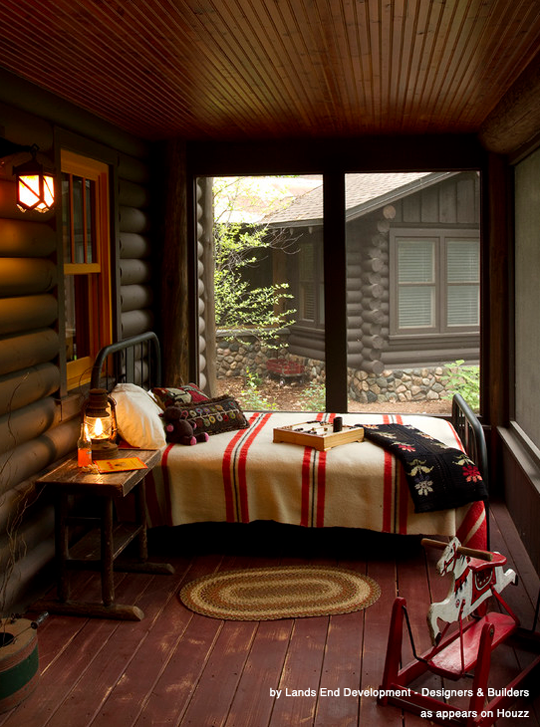 It is warm, inviting, comfortable and romantic, all of which makes it especially well suited for the bedroom. If you’re looking to recreate the feeling of being somewhere in the south of France, perhaps on a wine tasting tour, keep reading to learn some of the basics for how to make your bedroom feel a little more French country. The first place to start is with the color palette, and French county is all about the whites (there are a lot to chose from). Your perfect shade of white will serve as the backdrop for the rest of the room, but you should also incorporate some pale pastels for a splash of color. Lavender, gold, terracotta, deep reds, and baby blues all work wonderfully in a French country space. French country décor is light, open, and airy. 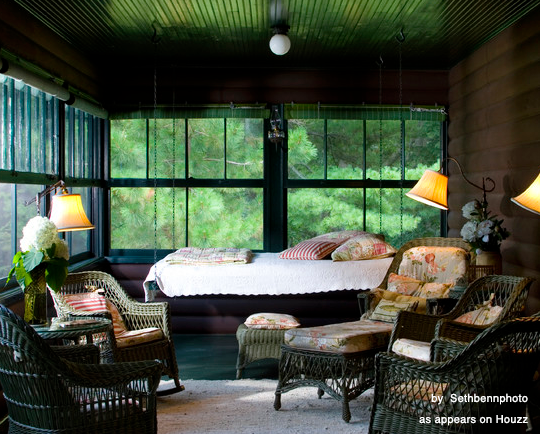 After all, you’re imagining looking out over a beautiful rolling landscape, and your windows need to help convey that feeling. To help create the look, hang your window treatments from the ceiling to help draw the eye upwards, make your windows appear longer than there are, and to make your space feel bigger. Don’t be afraid to go with window treatments that are longer than your ceilings are high; letting them pool on the floor can add a romantic vibe to your space. 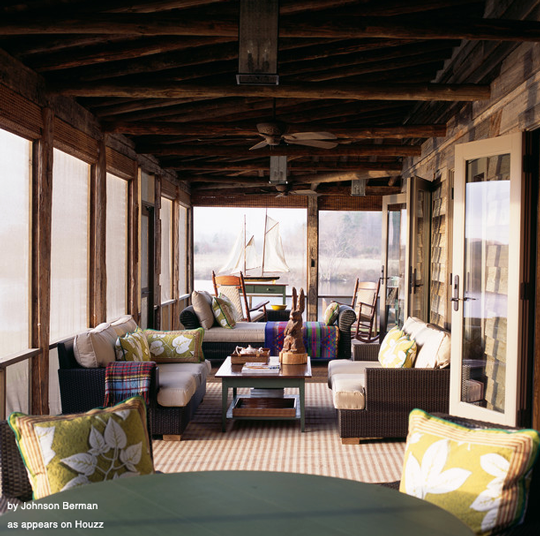 As far as fabric choices, you can go with anything from sheers or lace curtains, to heavier fabrics like linen to add a more weight to your space. Nothing says French country like a crystal chandelier. A carefully selected chandelier serves as the focal point of the room, while adding a bit of sophistication to the space. In addition to a chandelier, low wattage wall sconces and table lamps also help add supplemental lighting to your space. For an added bonus, you can put your lights on dimmer switches for more control. 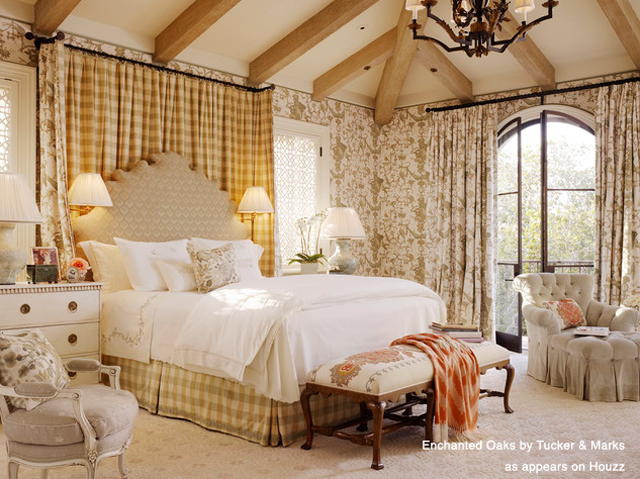 There are a lot of different ways you can go when furnishing a French country bedroom. Eclectic would be one way to describe it. Slip cover sofas, with a cozy throw blanket that matches the color of your window treatments is a great way to tie together a room. For other furnishings, think shabby chic. You can find some great old pieces of solid wood furniture at garage sales and flea markets that you can add a splash of color to. 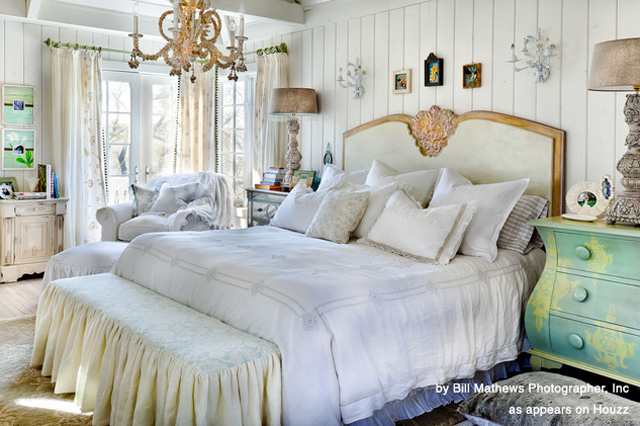 No French country bedroom would be complete without the bed. Heavy, painted wood bed frames usually work best in French country, though there are a number of styles that are good too. Dress your bed in luxurious sheets, and accessorize it with plush throw pillows to complete the look. When designing your own French country bedroom, remember that design is more about the overall feeling and effect than the individual aspects. Good design is the sum of the parts.